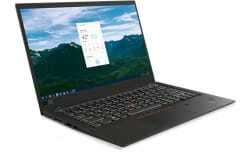 Lenovo takes 30% off its Lenovo ThinkPad X or T Series Laptops via coupon code "THINKSPECIAL". Plus, all orders bag free shipping. Deal ends February 11.